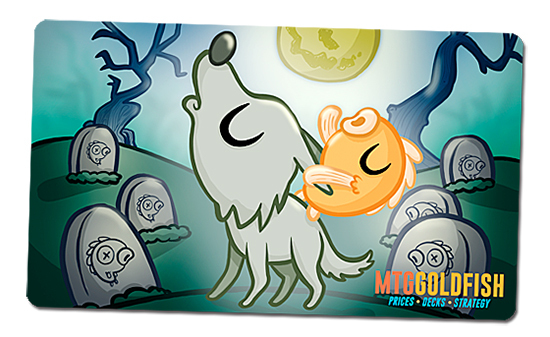 Our playmats are created in house and are one of our most flexible options for personalizing the gaming experience of your customers. Our art department will help ensure your design looks fantastic when it is transferred to these rubber-backed mats. We use the same process to create mouse pads to give you even more versatility. 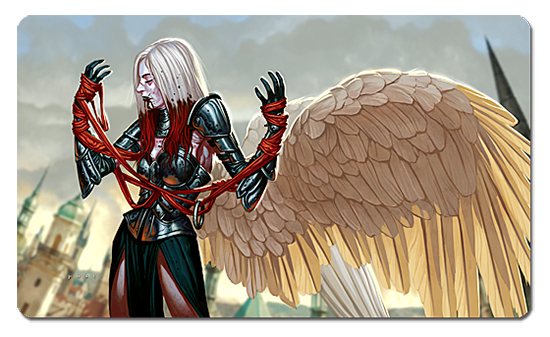 Standard Size 14"x24" rubber backed playmat. No minimum order quantity, but pricing is better for larger orders. 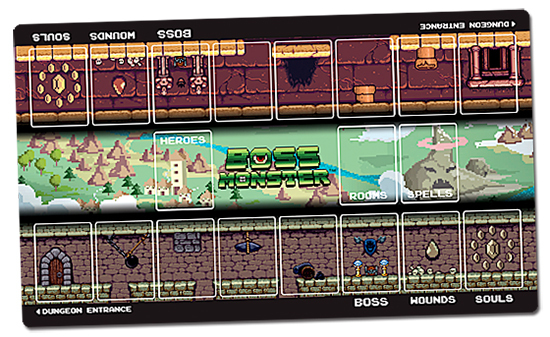 Mousepad sized mats also available.  Legion Supplies, Inc © 2018. All Rights Reserved.